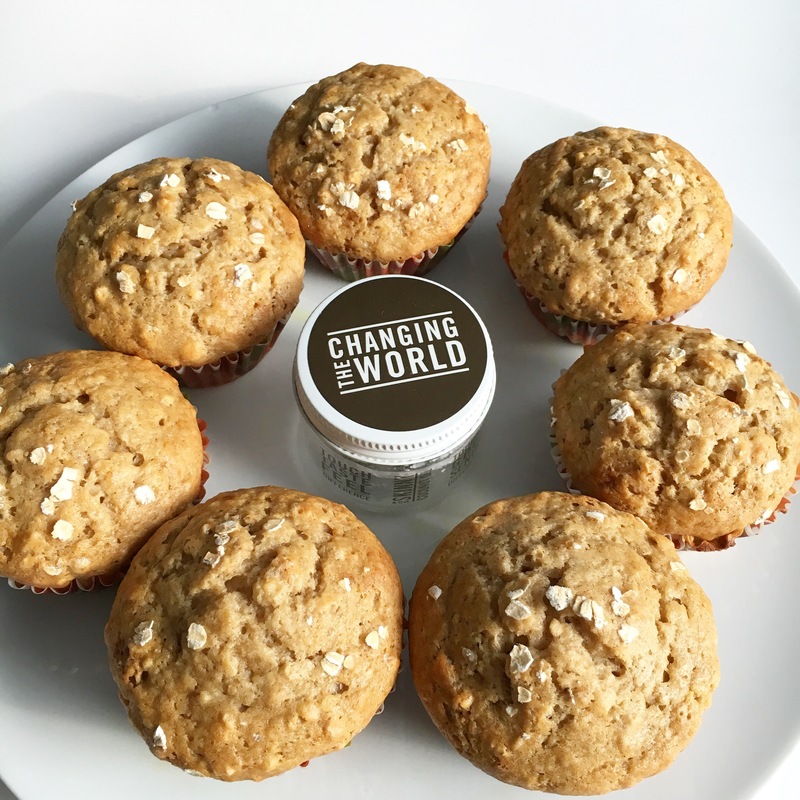 Last week I made these amazing and delicious muffins and I have the recipe for you today. They are delicious and easy to make. 2 tbs of Coconut Oil–> I use SKINNY & Co. Coconut oil. Set oven to 350F and spray muffin papers. Mix all dry ingredients with the wet ingredients. Scoop them in to the muffin papers and sprinkle with a few oats on top. If you make these I would love to see the results. Please tweet me! Thank you! 😊 they are truly perfect for breakfast. Especially if they are warm. I love when muffins are warm. With a cup of coffee or tea. Yummy. Thank you! !